 Do you want to experience the challenge of trail and fell running but lack the skills or confidence to do so? Are you worried that you would get lost? Are you unsure of what equipment is needed or what you should wear? Maybe you think you're not fit enough and wouldn't be able to manage. Don't let these things put you off! 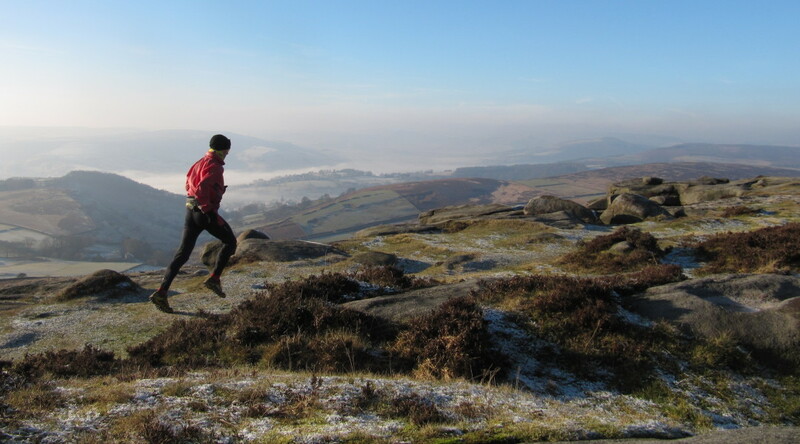 Whether it's one to one coaching sessions, guided runs or navigation courses for your club; I can help you gain the necessary skills to allow you to get out and enjoy running off road. And don't worry that you won't be able to keep up!  - the focus is on developing your skills, not racing and so the courses are done at a pace suited to you. 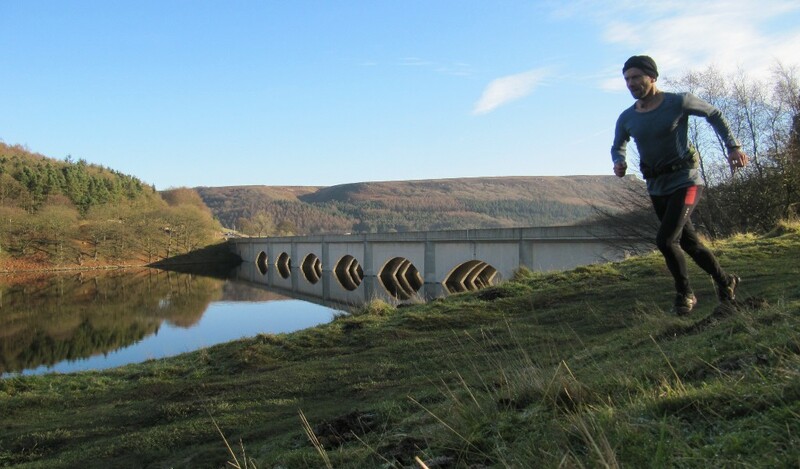 So get away from the traffic and the streets and take your running to a new level, all in the beautiful Peak District. 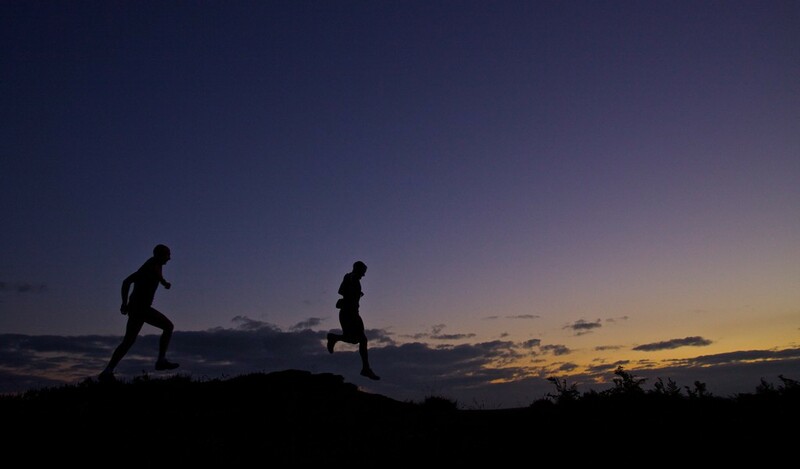 Is your race strategy to follow the person in front and hope they know where they’re going? As a UK Athletics Coach specialising in Fell and Mountain Running (CiRF) I can offer advice on different aspects of your training for fell and trail running.  If you just want to get out into the countryside for a run but don’t have the confidence to navigate yourself, I can offer you a guided run.